I wrote this review on amazon.com fifteen years ago. 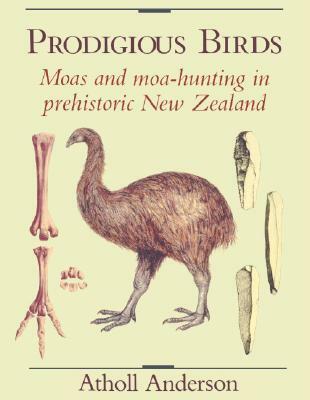 It's one of my favourite reference books and still one of the best on the sad tale of the marvelous Moa of New Zealand.This volume is one that has been extensively researched and must rate as one of the best works on the Moa. Most species are covered and there is a lot of detail on distribution plus a variety of photographic and sketch representations of remains ie; bones, mummified 'bits and pieces' and egg shards. A lot of very detailed analysis of archaeological digs, as well as accounts from Maori records adds a lot of credibility to this excellent scientific report.